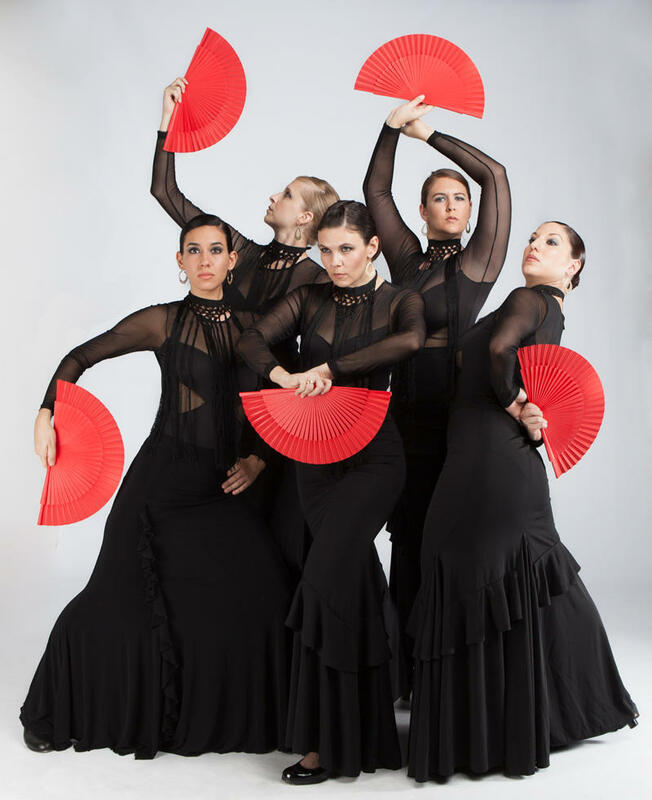 This weekend, A’Lante Flamenco will present Prophecies, a music and dance production inspired by Kahlil Gibran’s 1923 book The Prophet. The book, a collection of poetic essays, addressed many of the issues of the day, as the residents of a village asked a foreign prophet for his insights on the human condtion. While many of those issues remain just as relevant 90 years after the book's publication, and are addressed in the show, the creative minds of A'Lante (husband and wife artistic partners Olivia and Isai Chacon) decided to tackle some more modern questions as well, such as negotiating friendship in the age of social media. A'Lante will present Prophecies this weekend, and they're also looking forward to April, when they'll debut their next show, Desplazados, at the Off Center. See Prophecies at the Boyd Vance Theater at the Carver Center this weekend. 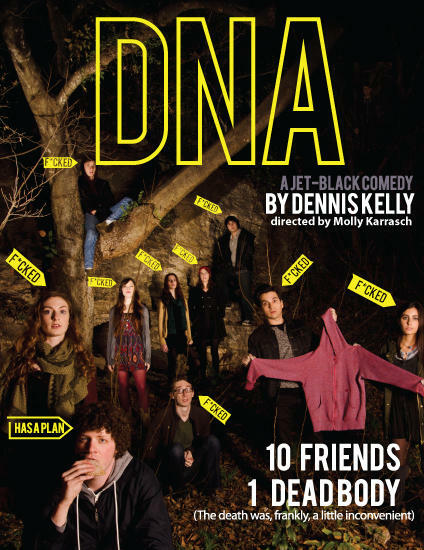 Mark Pickell, the artistic director for Capital T Theatre, first became aware of Dennis Kelly's dark comedy DNA several years ago; it'd been a big hit in London, but had been performed only once in America. He immediately knew he wanted to produce it with Capital T, but saved the script until he felt the time was right. When, as part of Capital T's "New Directions" program, Molly Karasch was set to make her Austin directorial debut, the time felt right. "When Molly came on board," he says, "I thought this would be a great fit for her." Karasch agrees, saying that "finding the humor in really dark things" is kind of in her wheelhouse. Deus Ex Machina, a new co-production from Whirlygig, Fusebox, and Shrewd Productions, is not a show for folks who enjoy being passive observers to the action onstage. For this show, the audience takes an active role, essentially becoming the gods of Greek myth, deciding the fate of the players before them. Austin author Ernie Wood has spent years writing non-fiction books, magazine articles, and documentary film scripts. 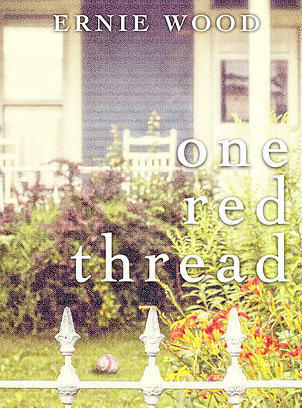 And now, he's published his first novel, One Red Thread. It's the story of an architect, Eddy McBride, who discovers that he's able to travel through time. Using this ability, he reexamines his own family history, discovering more than he might have intended.